Omobolaji Opakunbi Phalanx (born on October 29, 1985) is a Nigerian based cinematographer, photographer, actor and singer. 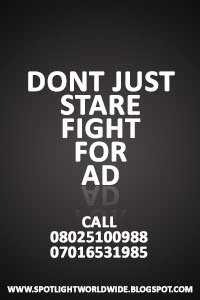 He hails from Ibadan where he had all his academic qualifications. He finished from the famous Loyola College in Ibadan after which he got admission into the Premier University - University of Ibadan where he bagged his Bachelor of Arts degree in 2008 and his Master of Arts degree in 2011 from the Department of Classics. He has worked with CoreTV News, shot the video of Beautiful Nubia's Araromi and been on set for film and music video shoots with other notable directors. 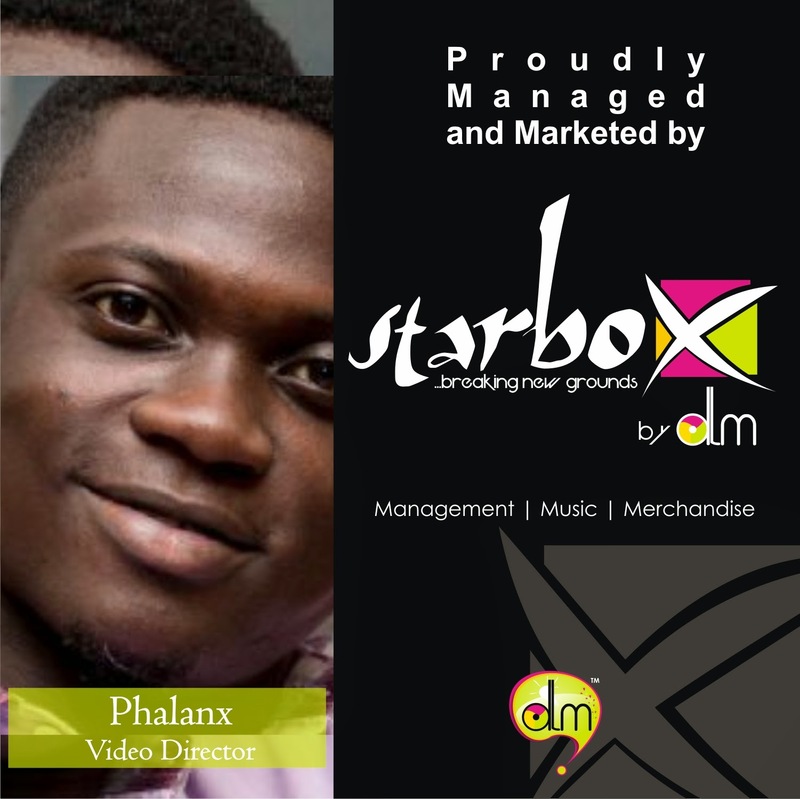 He recently got signed to Starbox, a DLM idea platform created to promote highly commercial talents and skills.